Beautiful resort with spring fed lake surrounded by tall pines. Located just minutes from the Saratoga Race Track and SPAC. New aqua playground and swimming pool. 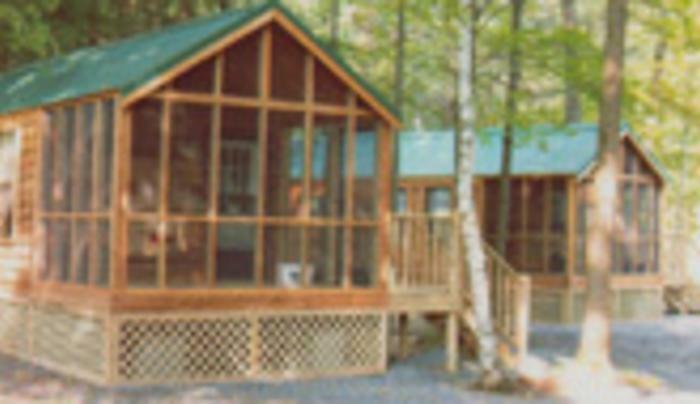 Store, Ice cream parlor, LP Gas, Playground, pull thru sites, beach, paddle boats and cabins.